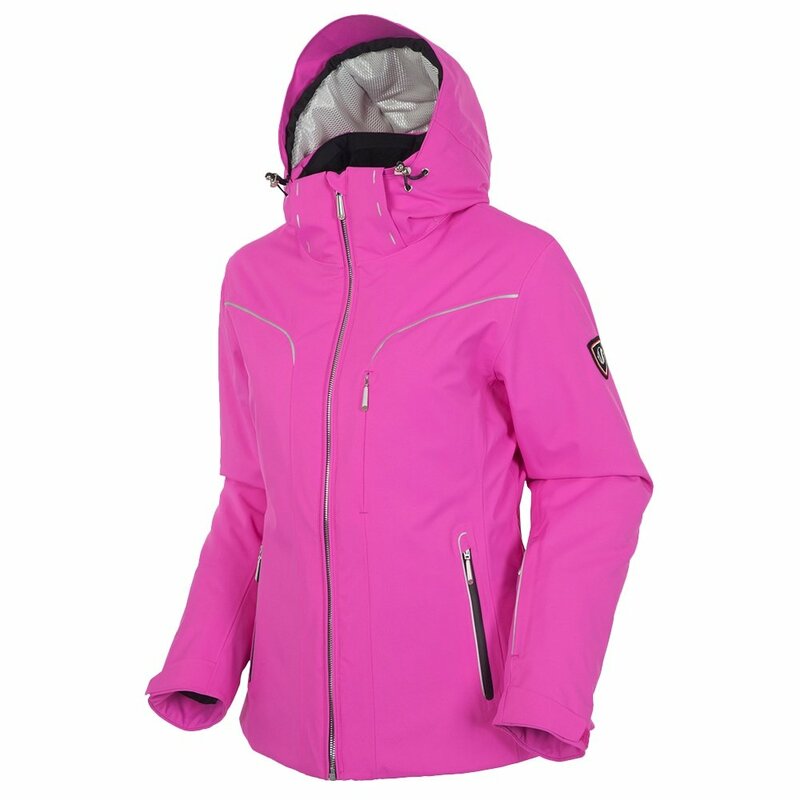 For women who know the uphill can be just as fun as the downhill, the Sunice Misty Insulated Ski Jacket was designed with plenty of features you need for backcountry skiing. That includes a 20K waterproofing rating, underarm vents, a powder skirt, and a detachable hood. Hem and cuff adjustments make it easy to keep melting snow out of your jacket, and 100g of Primaloft™ core insulation ensures that you’ll stay warm, even if you get caught in a storm. The Sunice Misty Insulated Ski Jacket uses a proprietary waterproofing finish to ensure air can flow freely, but moisture beads off.